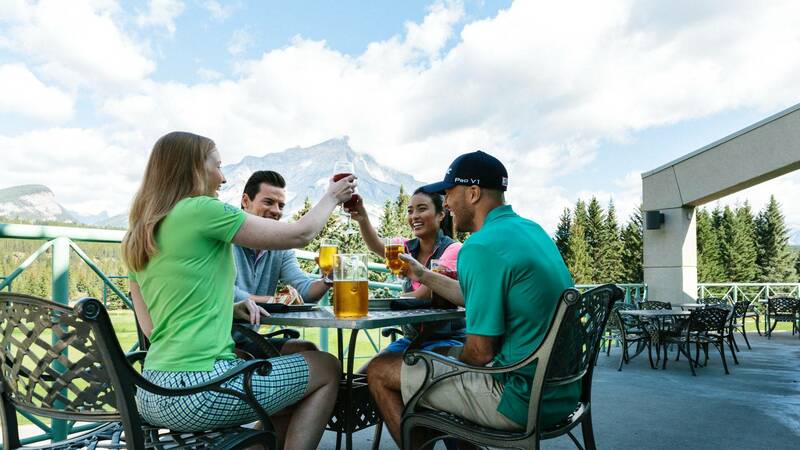 The Fairmont Banff Springs is situated above the town of Banff, overlooking the River. 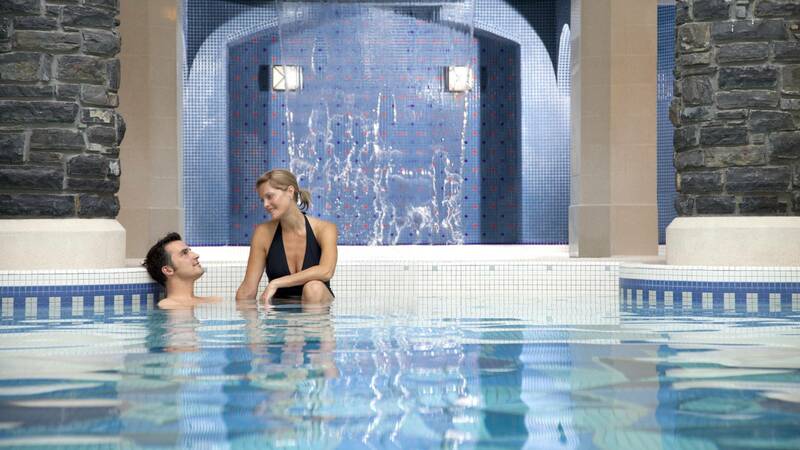 It is a grand old hotel built in the style of a Scottish baronial castle, with 770 rooms, around 10 restaurants and bars, swimming pools, the award-winning Willow Stream Spa and a small shopping arcade. Bowling, games, mountain bike rental, tennis and horse riding are all on site. 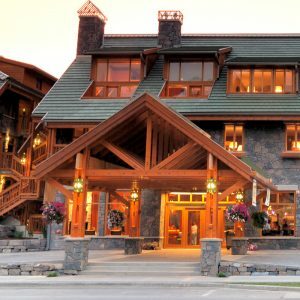 Its about a 15 to 20 minute walk down into Banff town, or make use of the resort bus. 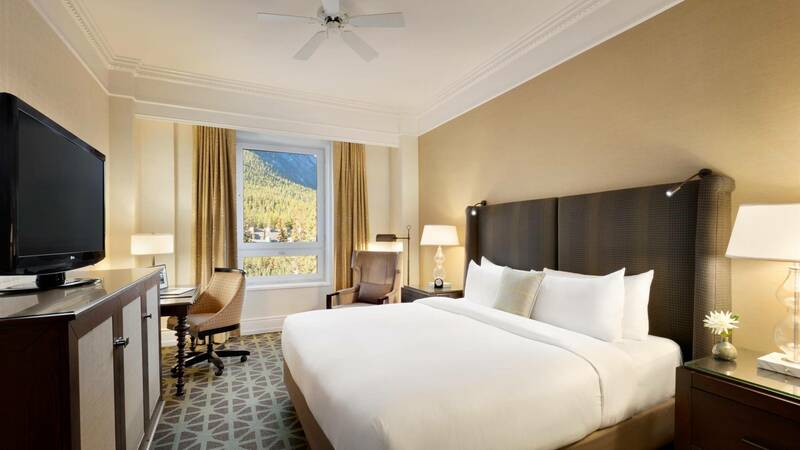 The Fairmont Banff Springs has a vast array of rooms ranging from the fairly compact Fairmont rooms with 1 double or 2 twin beds to the larger deluxe rooms and some beautiful suites. Some rooms have a view over the Bow Valley and these carry a supplement. Please ask us for other room types. 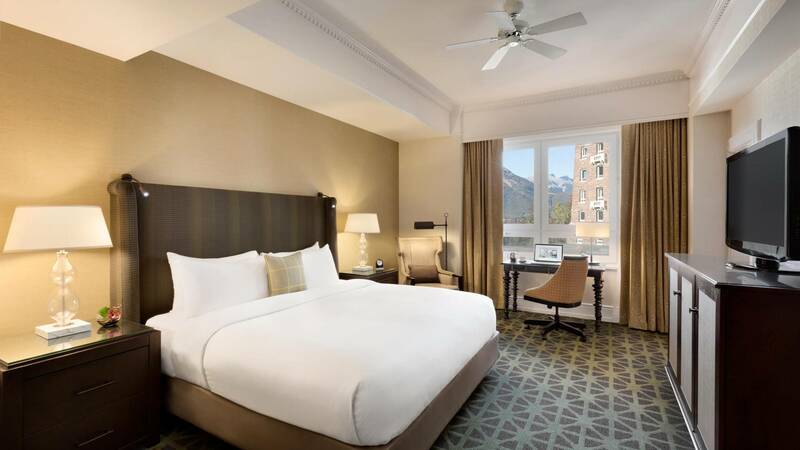 Fairmont Room – Distinctly furnished and cozy in character, the Fairmont rooms are ideal for individuals or couples. 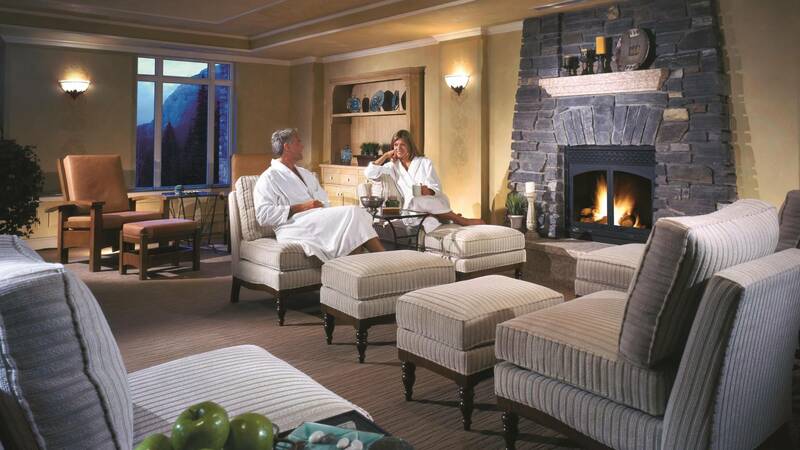 Located throughout the resort, these rooms offer a variety of bed types with views of woodlands and the castle like courtyards (Some views may be limited). 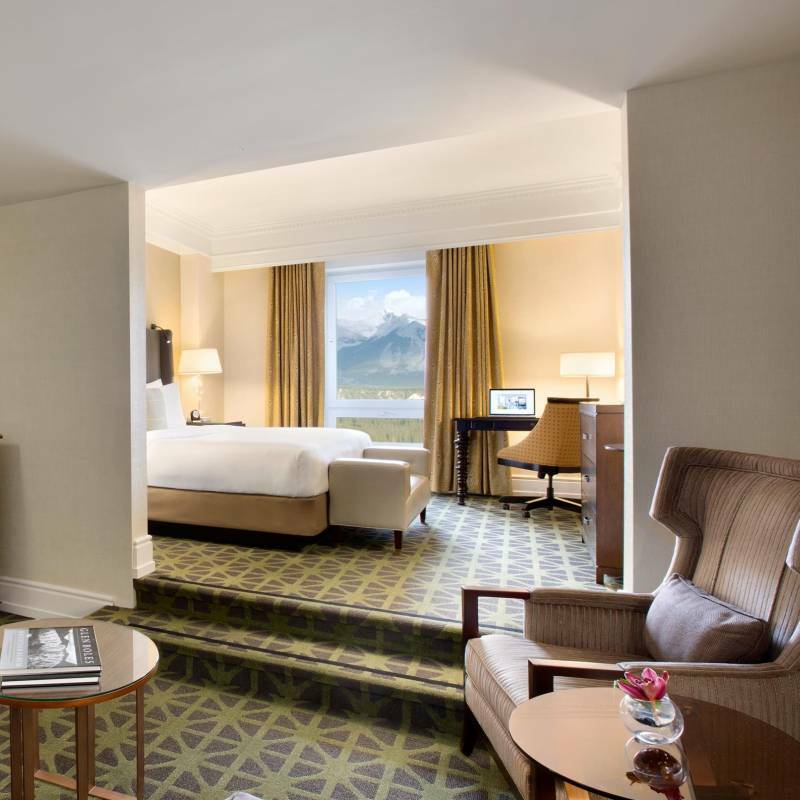 Deluxe View Room – Enjoy additional living space for a couple or small family, in a Deluxe room. 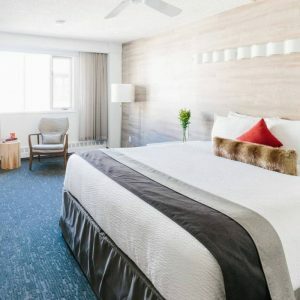 Located throughout the resort, these rooms feature stunning mountain views of the Bow Valley, Spray Valley or Tunnel Mountain. 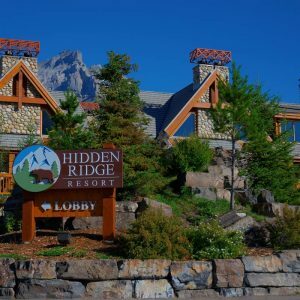 Its the icon of Banff and with its myriad of facilities and its outdoor hot tub that offers a view to die for, you will not be disappointed.